This practical handbook provides readers with a quick but comprehensive overview of the major infectious disease topics and clinical approach to diagnosis and management. Covering the core areas of importance to students, residents, fellows, and practitioners in any discipline, the book presents a systematic method for understanding basic mechanisms, establishing a diagnosis, and implementing appropriate treatment for commonly encountered problems. 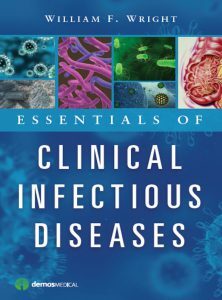 Written in outline format with 46 short, focused chapters, this ready reference is essential reading for physicians looking for guidance in navigating the constellation of symptoms and myriad treatment options for patients with infectious diseases.Organized by body system, each section begins with a general framework covering clinical presentation, laboratory and diagnostic evaluation, and empirical antibiotic therapy. Individual chapters within sections are devoted to particular diseases and cover pathogenesis and risk factors, microbial causes, clinical manifestations, approach to the patient (history, examination, and diagnostic studies), diagnostic criteria, and medical, antimicrobial, and surgical management. 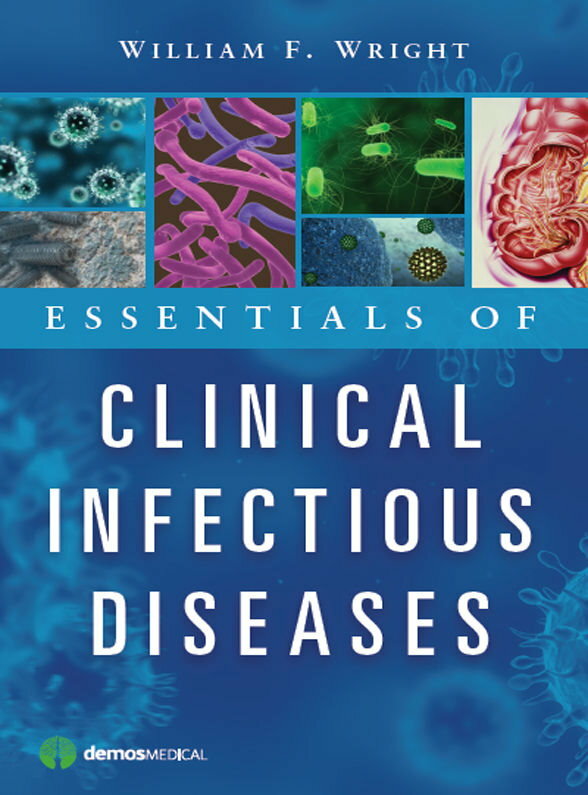 Essentials of Clinical Infectious Diseases also addresses important related topics including antimicrobial agents, medical microbiology, fever and neutropenia, approach to evaluating leukocytosis, infectious diseases approach to SIRS and sepsis, and basics of infection control and hospital epidemiology. With this book, readers will have at hand the fundamental knowledge necessary to sharpen the clinical problem-solving skills that every medical professional needs to provide quality care to patients. App Landing Page By Rara Theme. Powered by WordPress.